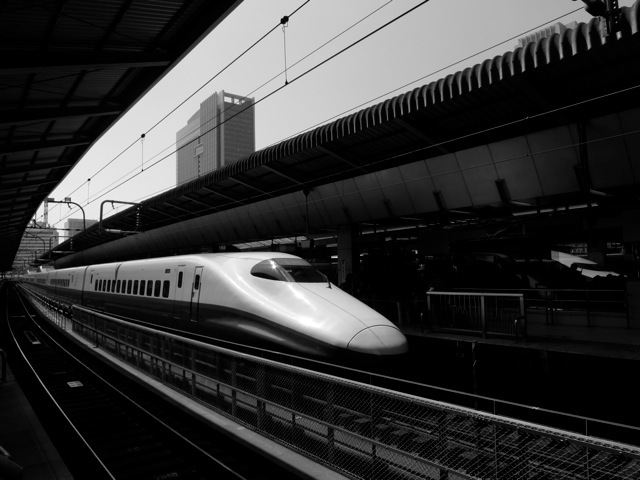 Gary shot this photo of the Shinkansen bullet train in Tokyo. I like the lines in the photo and how Gary captured the train’s sleekness. This train looks like something that just wants to go really, really fast.